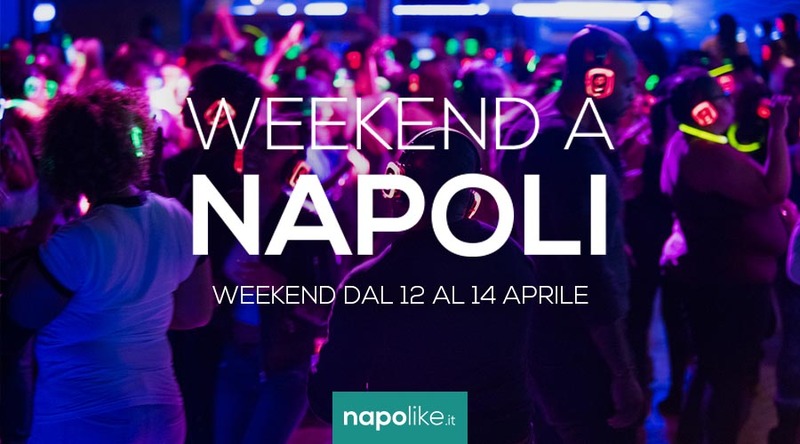 Here is the map of Comicon 2019 in Naples: all the indications on the entrances, play areas, pavilions, refreshment points and much more! Also this year the fantastic appointment with the is renewed Comicon in Naples. Indeed from To April 25 28 2019 all fans of comics and games will be able to take part in the International Comic Show, which will be held as usual by the Overseas Exhibition in Naples. The Comicon receives great success every year, with lots of visitors and just to make the movements inside the event easier and faster, we show you the map with all the precise information on pavilions, refreshment areas, author areas, entrances and much more. Within the Overseas Show you can visit different spaces such as the kids area and exhibitions, the play area, the one dedicated to comics and video games, and then the one dedicated to TV series and cinema. Furthermore, the Robinson park will also be opened with live games from the Neverland section.